This kid friendly drone is both fun to build and easy to fly. 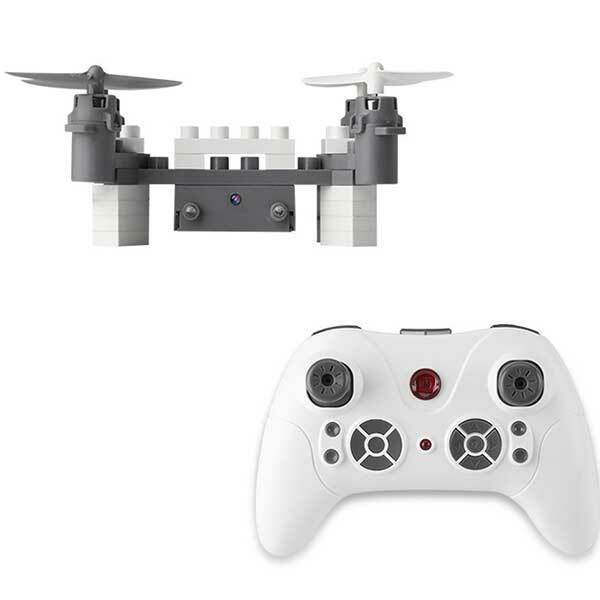 Headless mode makes the drone easy to fly. It is a customizable drone that has a camera. It can even do 360 flips! 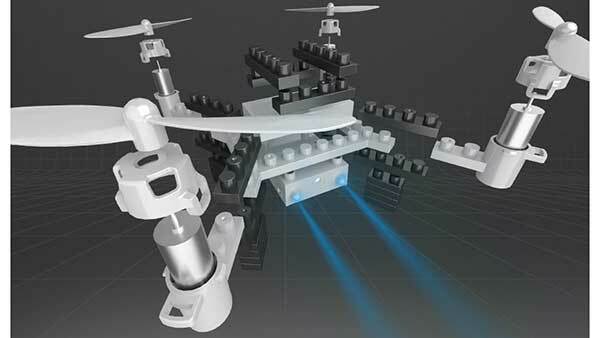 SIMREX makes this awesome buildable kid friendly drone with camera. It has a lot of great features like altitude hold, gravity sensing, one key automatic return, led lights, the ability to do tricks, and headless mode. Headless mode is great for new flyers because it orients the drone to the direction of the controller, so forward will always move the drone forward, regardless of which direction the front is facing. The done comes as just a bunch of little blocks that can be connected, and allow the drone to be customized. The copter can be controlled right from a smartphone. You can take some cool pictures and videos through the drones 0.3 megapixel camera. Makes a great gift for kids that enjoy building things, or even adult drone enthusiasts.